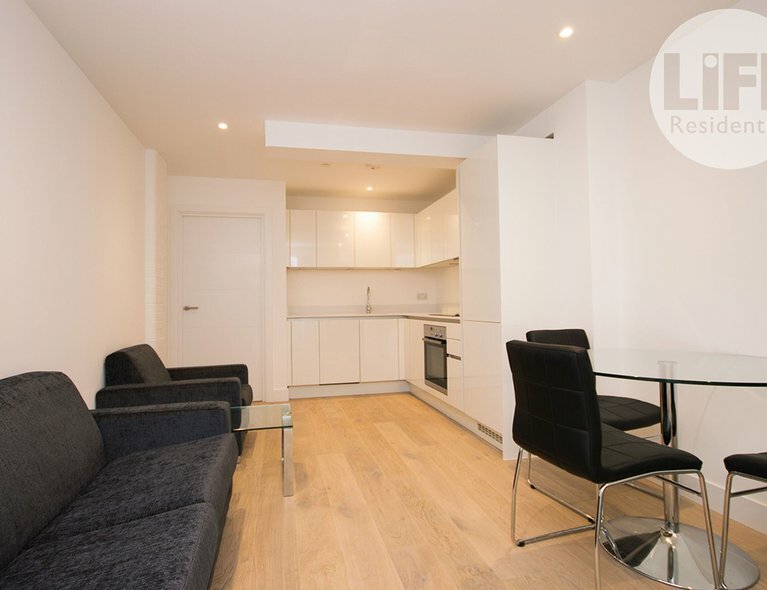 Measuring approximately 462 sq ft, this property offers a reception and dining room with open-plan kitchen, enjoying floor to ceiling windows which create a feeling of light and space. 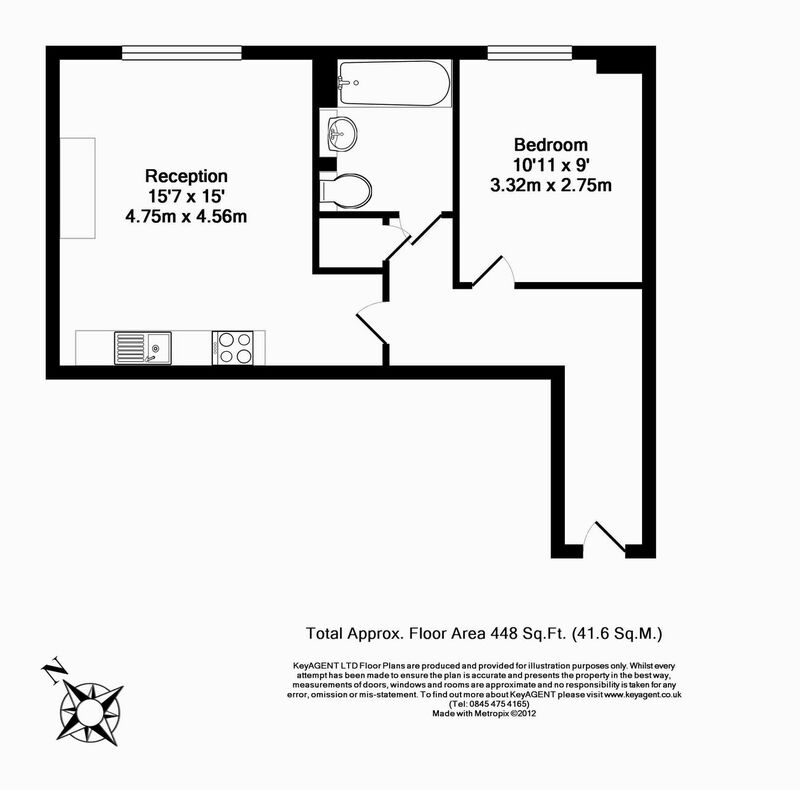 A well appointed double bedroom and luxury white tiled bathroom suite. 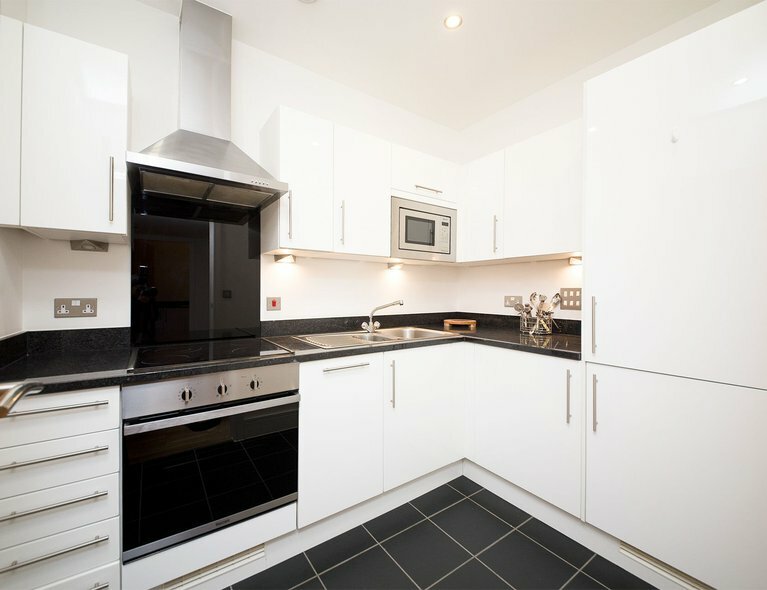 The property features video entry-phone security, wooden flooring to all reception areas and granite work surfaces, together with integrated appliances in the kitchen. Further benefits include use of the 10th floor roof terrace which displays panoramic skyline views across Canary Wharf. You will have the safety and security of the 24 hour concierge service, also meaning no more treks to the post office if a parcel arrives whilst you are out! 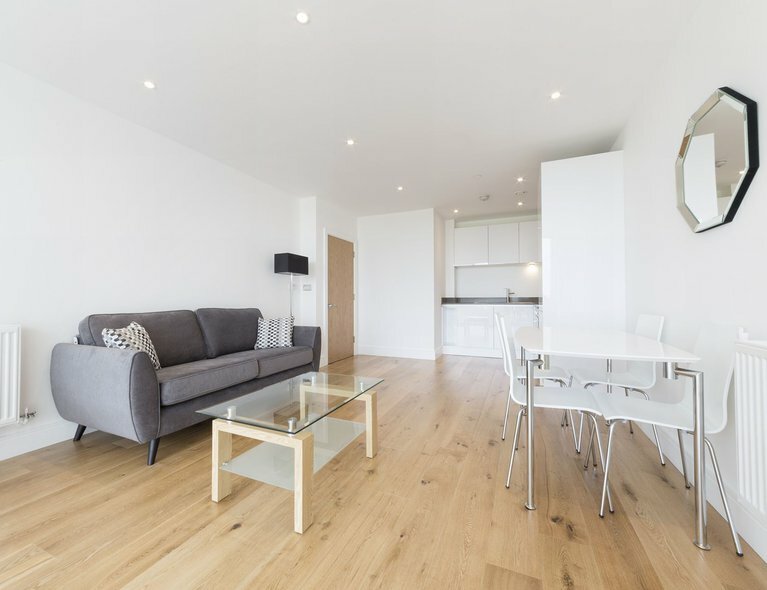 Conveniently placed just moments from DLR connections into Canary Wharf and the City, residents will enjoy a wealth of shops, bars and eateries within easy reach.